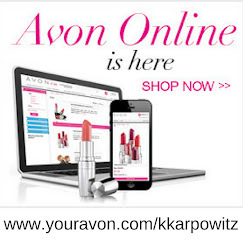 Love Yourself Beauty Online: Shop Avon Campaign 15 Skin So Soft Bug Guard Sales Online Now! 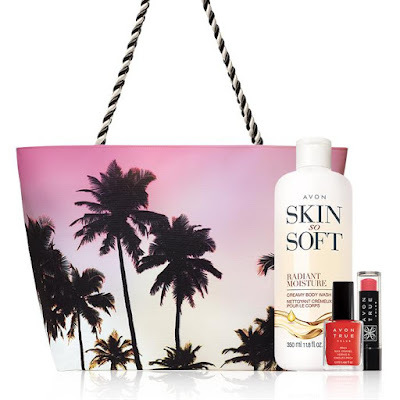 Shop Avon Campaign 15 Skin So Soft Bug Guard Sales Online Now! 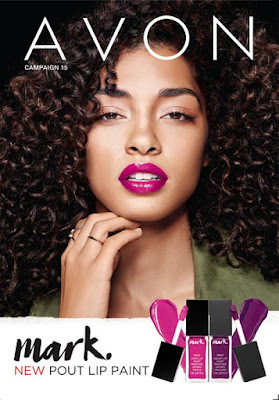 Avon Campaign 15 sales are online now! 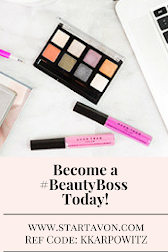 Avon campaign 15 sales are valid online 6/22/1-7/06/17! 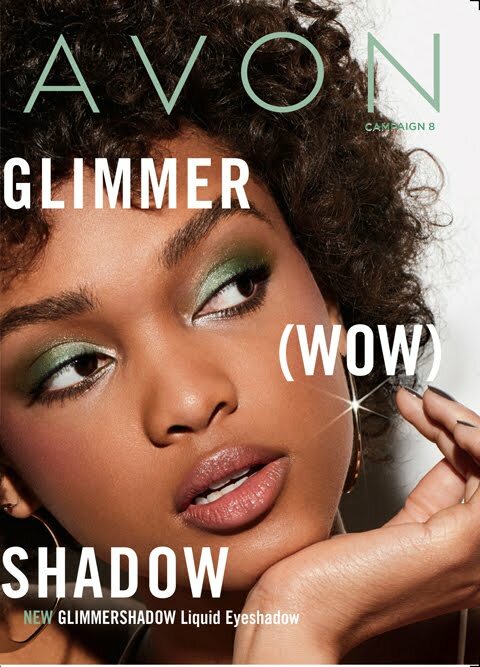 Have you seen Avon Campaign 15 Skin So Soft Bug Guard sales? -----> See them here! 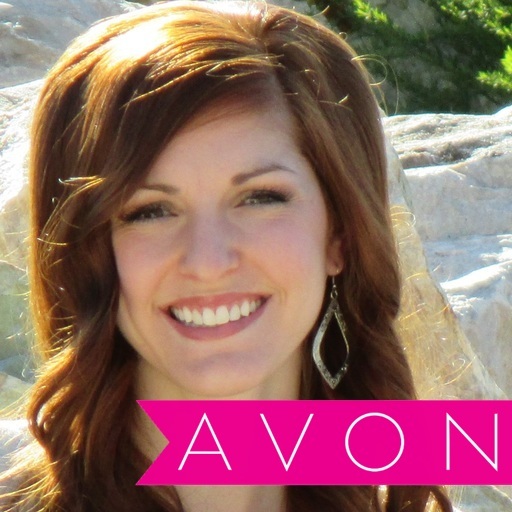 Don't forget to add The Summer Beauty Set- Only $15 with Every $40 order! !